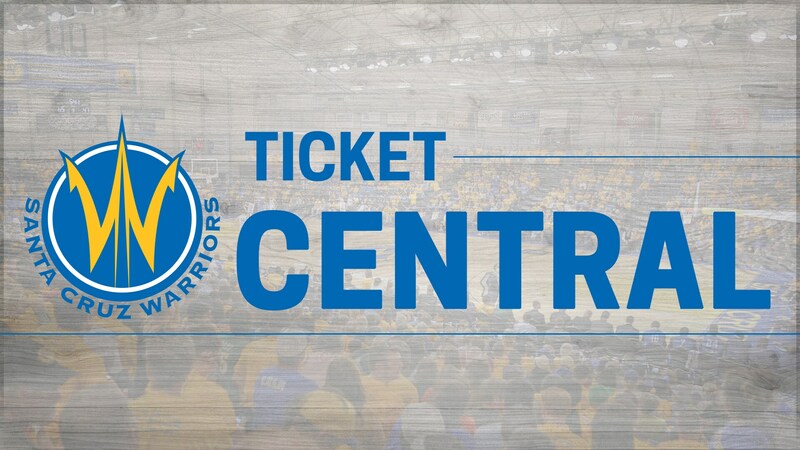 There are many ways to join the family of the Santa Cruz Warriors. Click below for more information about our different ticket options and find the right option for you and your family! Contact us at 831-713-4400 or come by our front office at 903 Pacific Avenue in Downtown Santa Cruz.